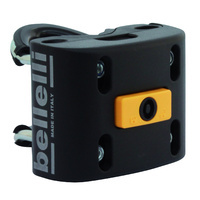 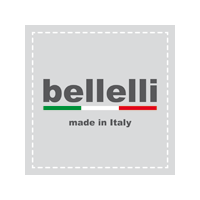 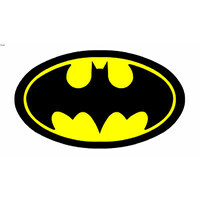 BELLELLI products define style, comfort and safety. 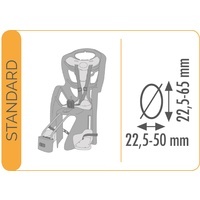 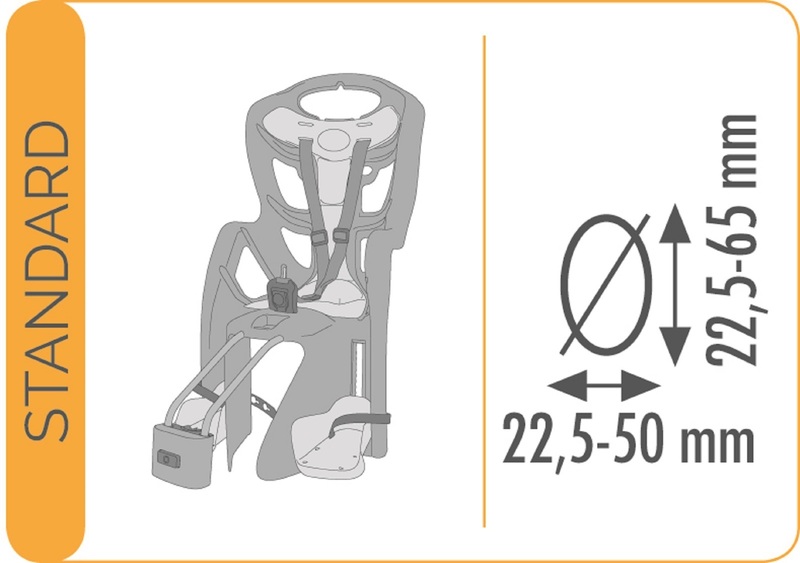 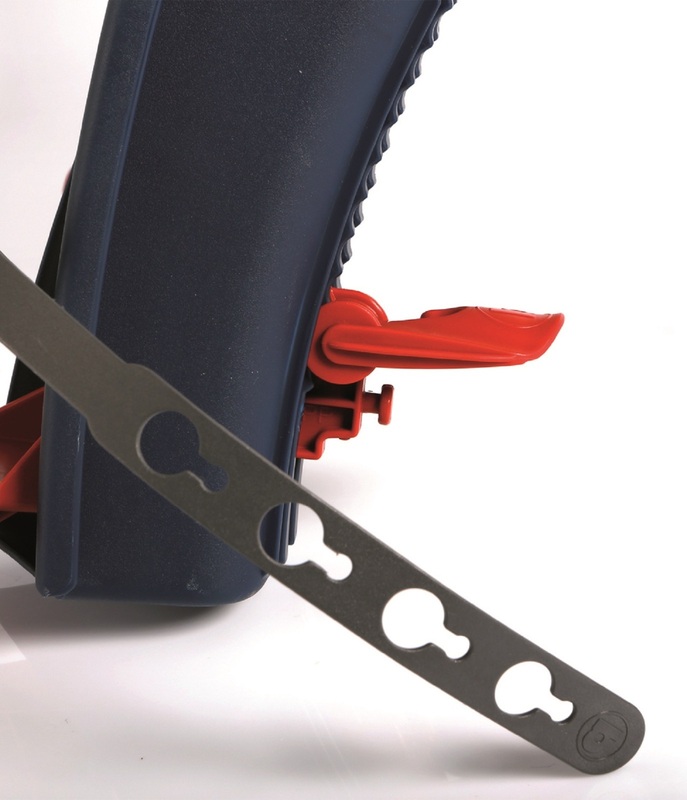 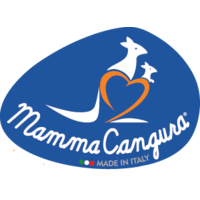 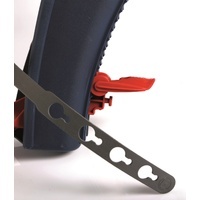 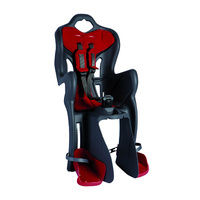 The italian made brand prides themselves on developing baby bike seats which use certified plastics that are non toxic and that involve top quality conponents, exhausting safety tests and solutions developed for optimal child comfort. 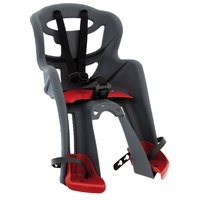 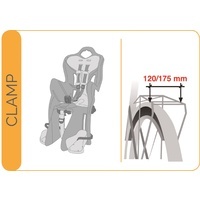 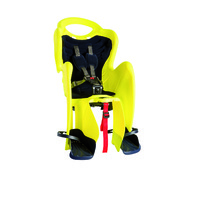 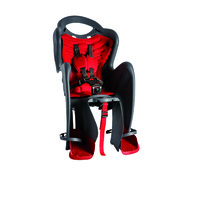 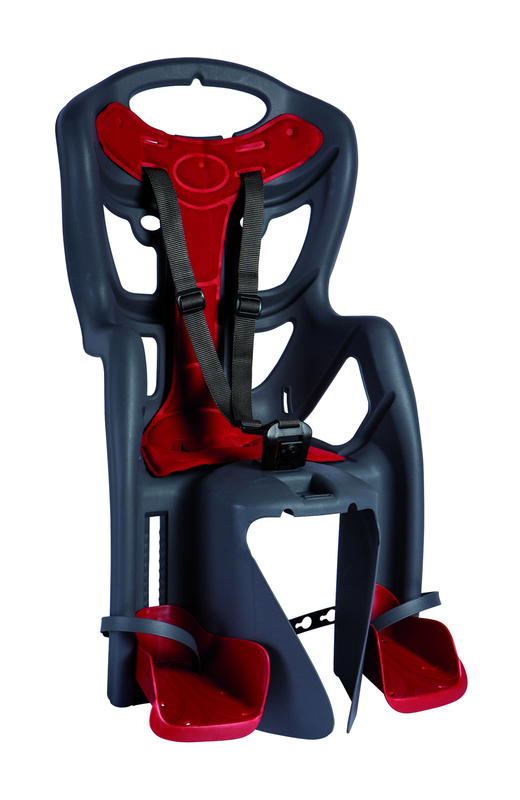 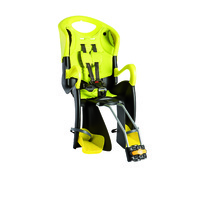 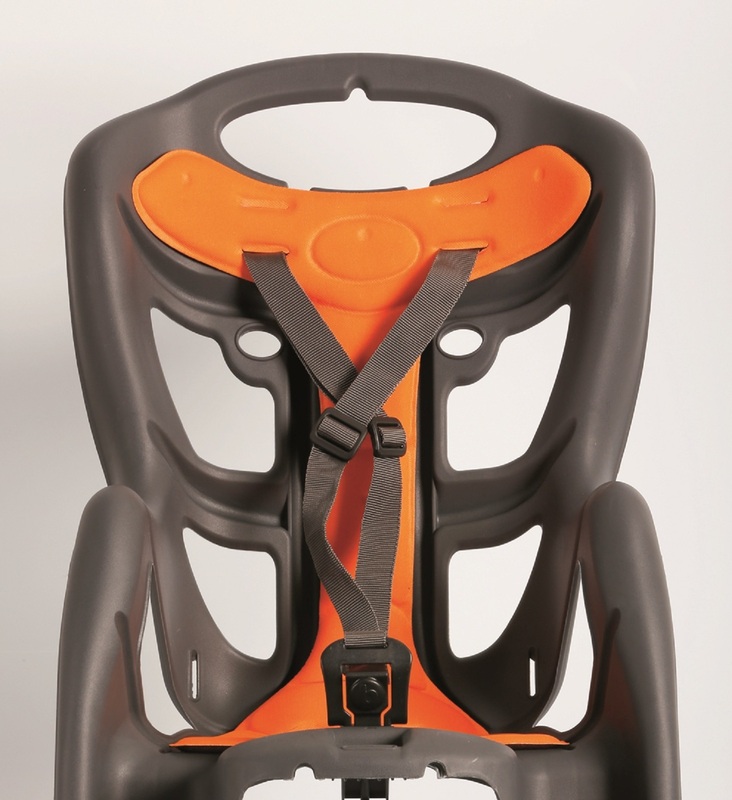 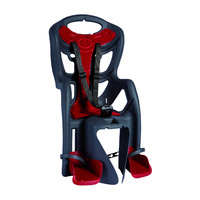 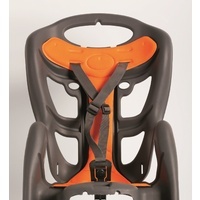 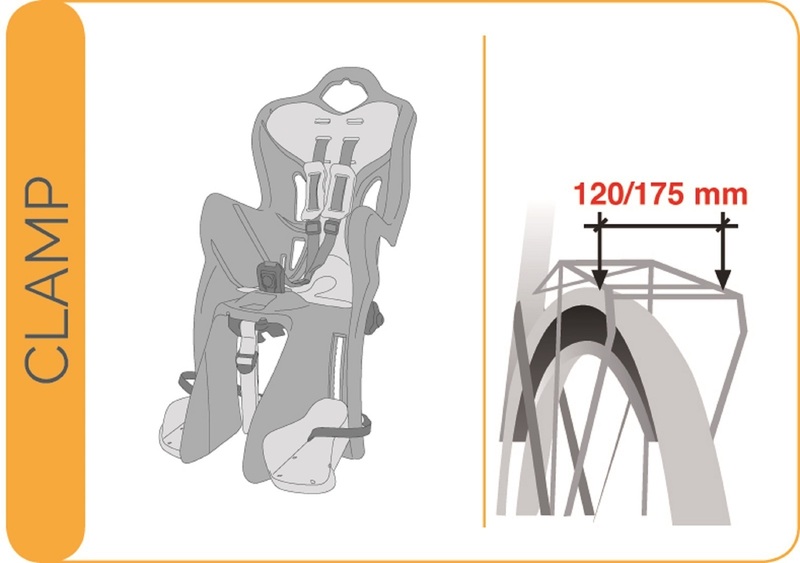 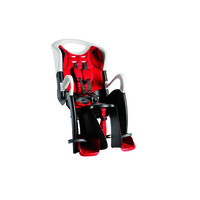 The Pepe child carrier suits all active parents as it comes in both an easily-to-attach clamp to rack style and a standard fork to seat stay attachment. 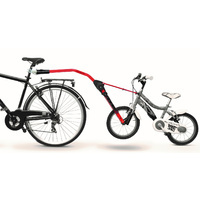 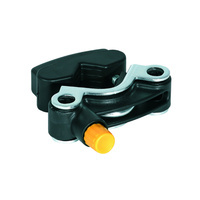 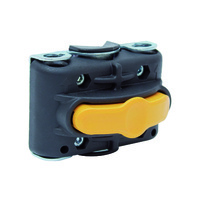 Both are easy to attach on and off your bike. 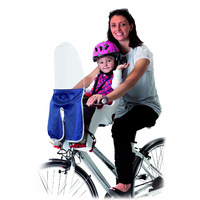 I really like this type of bicycle seat, I have a cargo bike with two of these on the rear rack, and they're a brilliant seat. 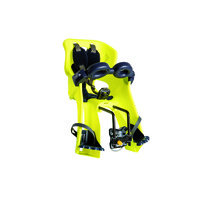 I check the clamps every so often, and always find they're done up tight and haven't moved.